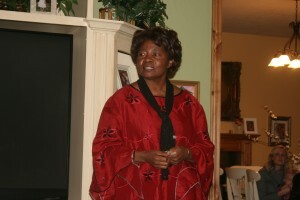 Board member, Ruth Oniang’o came to Utah from Kenya to meet many of those who are Sustaining Kenya. 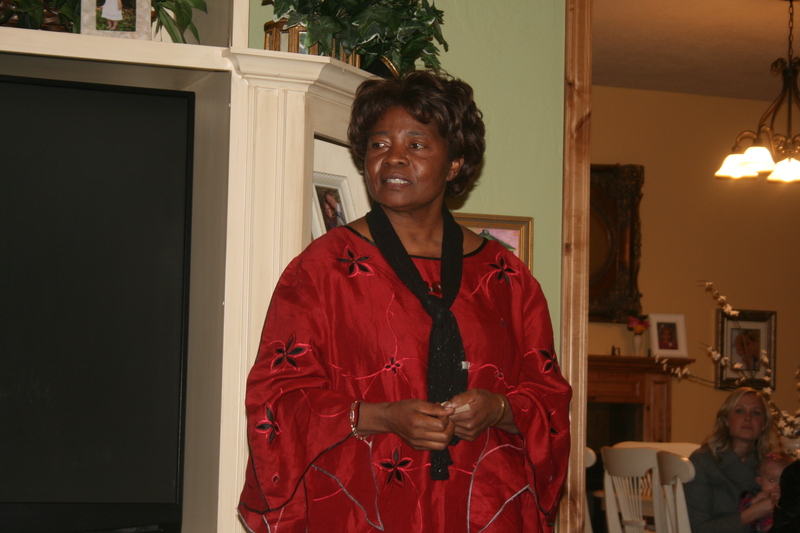 We enjoyed a great night of food and conversation. Thanks to all who came to support!